The laws for restaurants regarding “tip pooling” (and other pay practices) can be complex and confusing. For example, did you know that the almost 900-page Consolidated Appropriations Act of 2018, which took effect March 23, 2018, contained a passage that also amended the “tip pooling” laws? Moreover, the statutory remedies for a violation of the “tip pooling” laws can be harsh, even for innocent mistakes. In 2018 alone, the following restaurants paid large settlement amounts in Fair Labor Standards Act (FLSA) wage-hour collective action cases for allegedly violating tip pooling (and other FLSA) laws: Bob Evans ($3 Million); P.F. Chang’s ($2.65 Million); Houlihan’s ($5 Million); Landry’s ($1 Million); Farmers Restaurant Group in D.C. ($1.49 Million); Ruby Tuesday ($485,000); Serendipity #3 in NYC ($975,000); and Primanti Bros. ($2.1 Million). It is challenging for a small business to stay abreast of all of the applicable (and ever changing) laws and regulations. This is especially true for restaurants, which typically do not have sufficient resources to hire lawyers or human resource professionals to audit their pay practices. But, given the risks, it would be prudent for business owners to invest some time to ensure that they are in compliance. Please contact Todd or any member of Gentry Locke’s Employment Law Team if we can help your business understand the wage-payment laws or other employment laws that govern your business. Todd A. Leeson is an Employment Law Partner with Gentry Locke in Roanoke, Virginia. Todd previously served as the Legislative Director for the Virginia State SHRM Council. 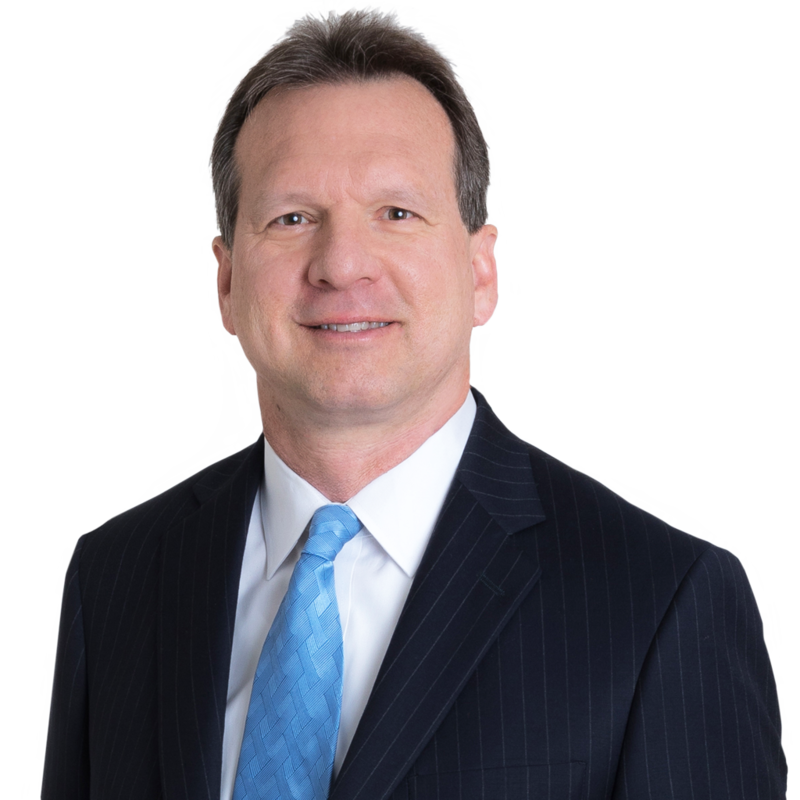 He is rated A/V Pre-eminent by Martindale-Hubbell and has been named one of the “Best Lawyers in America” in Labor & Employment Law. Learn more about Todd at www.gentrylocke.com/leeson.